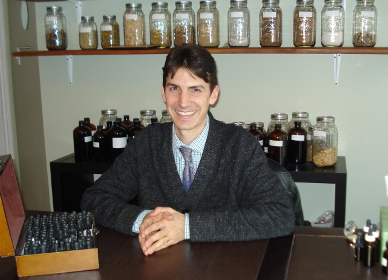 Meet the esteemed contributors of the Matthew Wood Institute of Herbalism. 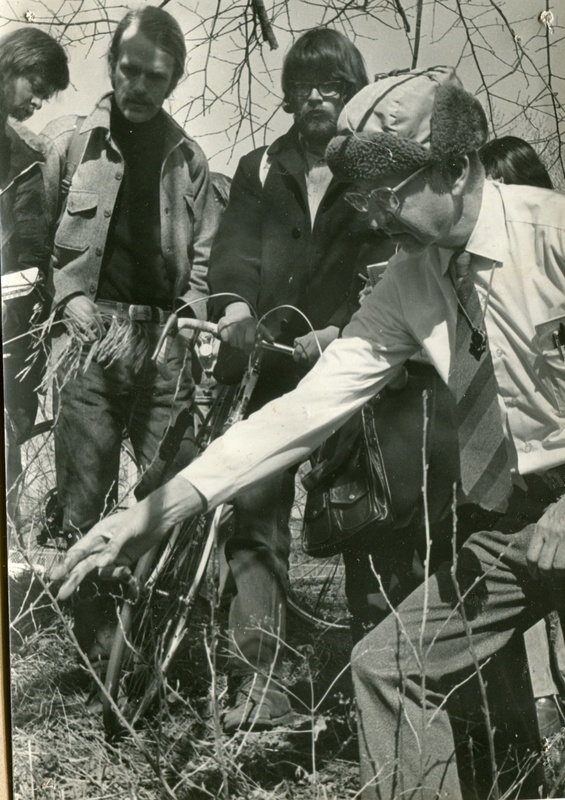 Dr. Don Lawrence, Professor Emeritus, Botany Department, University of Minnesota, on the right, points to a spring wildflower, April 1973, "Field Botany." Matthew Wood in center on bike, Duncan McCutcheon to the left. Photo by Tom Weaver. Jon Baklund is a remote viewing instructor that took his first training in late 1996 at Farsight Institute. Jon took to remote viewing quickly, and continued through the advanced training, and then the instructor class. 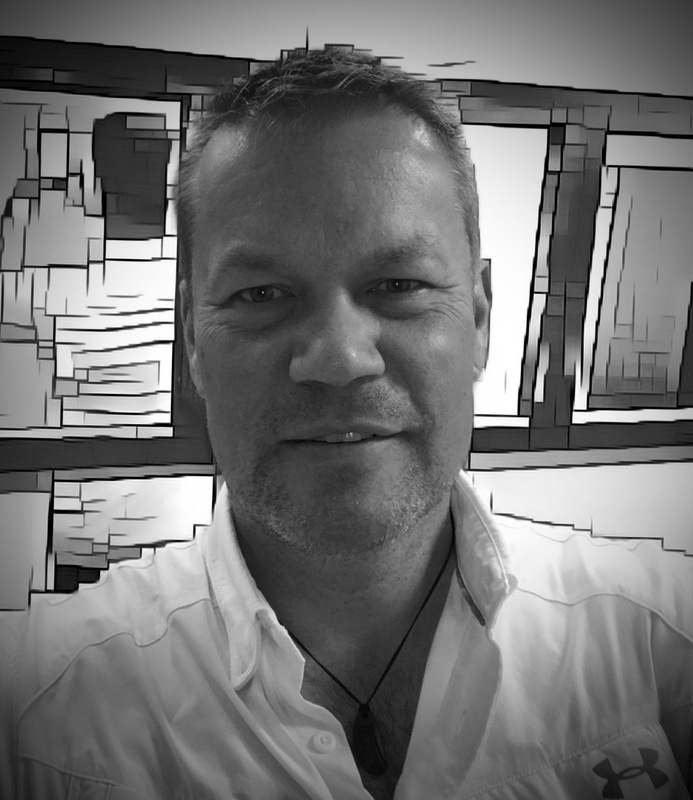 Working as a professional remote viewer for Farsight, and other organizations, Jon has a vast experience in the metaphysical realm, intuition, psychic ability and intention. Having instructed hundreds of people in remote viewing, Jon brings an interesting take to intuitive development. 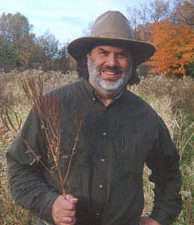 Jon is the founder of Inomanti international and teaches the Inomanti curriculum online and in seminars. Jon teaches the monthly class the Real Spirit Journey, and Intuition - Developing Your Inner Resources with Matthew Wood. 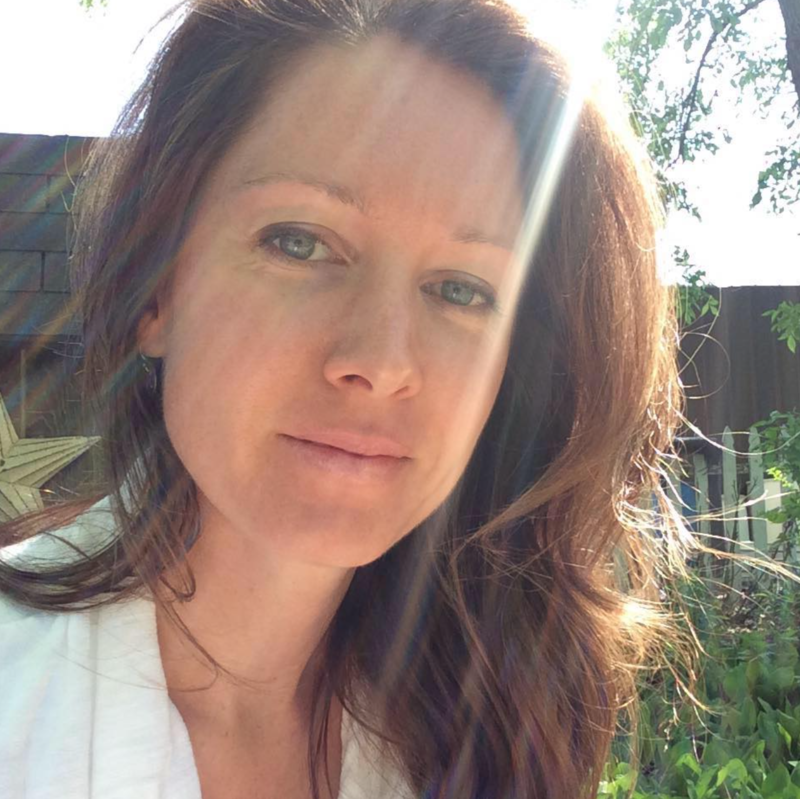 Overcoming debilitating health issues is extremely rewarding, which is why Tara continues her personal health studies and encourages others to take the steps to improve their health as well. Her book (currently being revised) is a guide to understanding one’s body-type and the foods, exercise and habits that help each body-type to be more balanced. Trained Remote Viewer of the Inomanti System, Yogini, Martial Artist and more... Her deep desire to learn and share continues to manifest in many ways. You can learn more and take the body-type quiz at TaraBaklund.com Be sure to follow on social media to stay the most up-to-date - as her developments are always well ahead of her website. Tara teaches Body-types and Constitutions with Matthew Wood and is the Administrator of the Matthew Wood Institute of Herbalism. Francis is a co-teacher for the 2019 Pulse, Tongue and Facial Assessment Course. Jolie Elan, M.S. is the founding director of Go Wild Institute, which offers educational and mentoring programs that weave science, myth, and spirit to awaken our nature and find balance in the great web of life. 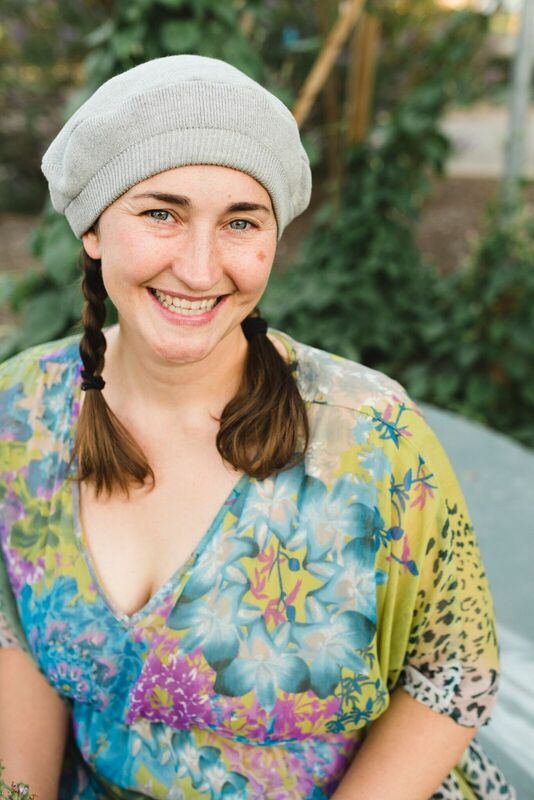 Jolie is a deep ecologist, herbalist, consulting botanist, and educator. She has inspired thousands of people to deepen their relationship with nature. Jolie has worked with ethnobotanical projects on four continents including developing the herbal medicine sector in war torn Kosovo and restoring sacred forest groves in India. Jolie has studied both herbalism and botany for twenty-five years and has taught botany to herbalists for almost a decade. She also acts as a spiritual companion for those who wish to increase their intimacy with the divine, especially through the natural world. Jolie received her B.A. 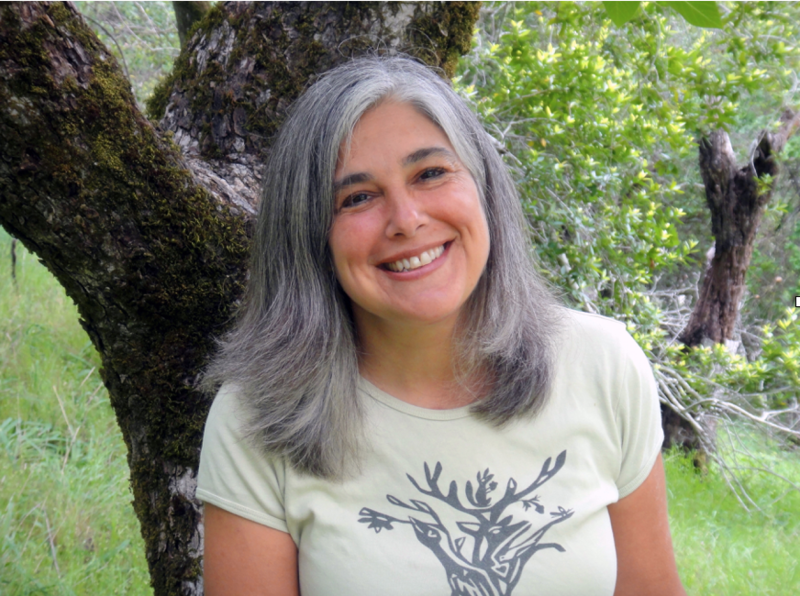 from the Evergreen State College in Environmental Studies, her Master’s degree in Natural Resources from Humboldt State University, and her certification in Spiritual Direction from the Chaplaincy Institute. Jolie teaches our up-coming Botany course with Matthew Wood. 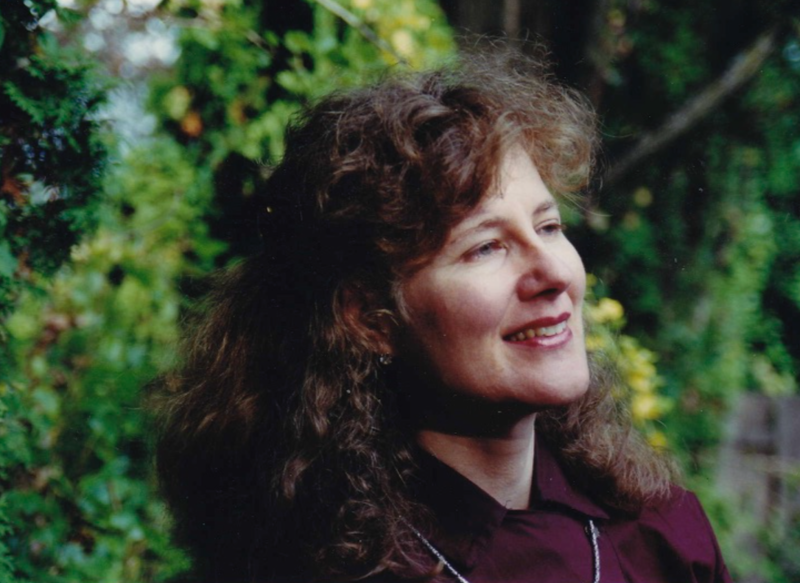 Judith Hill is an award winning author of ten books including Medical Astrology, A Guide to Planetary Pathology; The Astrological Body Types; and Astrology & Your Vital Force. She produces The Renaissance Medicine Conference and was possibly the first to introduce serious Western Medical astrology to Szechuan, China. She is a Chartered Herbalist with Dominion Herbal College. Hill created Medical Astrology 101, a self-study course available on her website. 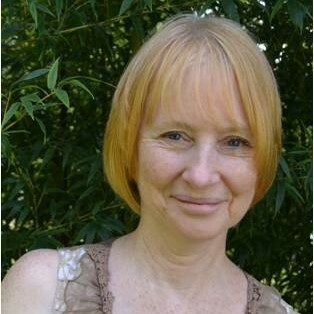 She has taught medical astrology workshops to medical health practitioners for many years and privately consults with physicians on mystery cases. Hill has extensively documented the natal and transit influence of the Lunar Nodes upon health and the medical impact of eclipses by sign and when conjunct natal planets. Judith teaches Astrological Medicine and Renaissance Medicine with Matthew Wood. 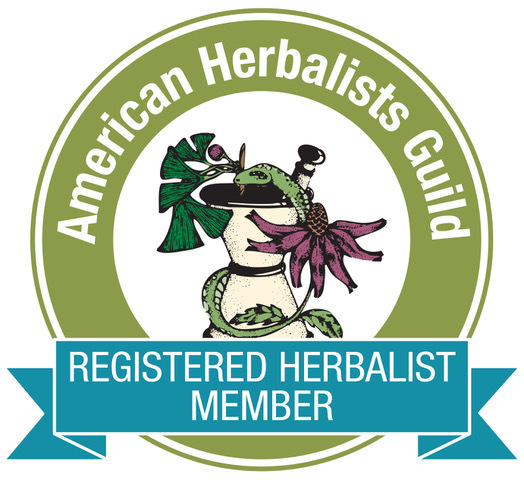 Phyllis teaches Holistic Herbal Assessment Skills with Matthew Wood and co-teaches the 2019 Pulse, Tongue and Facial Assessment Course. Learn how to make all kinds of Herbal Medicine with Lori - coming soon!